Removing stores of fat that resist diet and exercise was once only possible surgically, leading many to pass on achieving the body contours they wanted. The SculpSure® laser system provides a nonsurgical alternative to melt away fat cells. ALMI™ stands for autologous lipocyte micronized injection. And while you may find it hard to say this tongue twister out loud, it’s an all-natural cosmetic treatment that might change your feelings about dermal fillers. 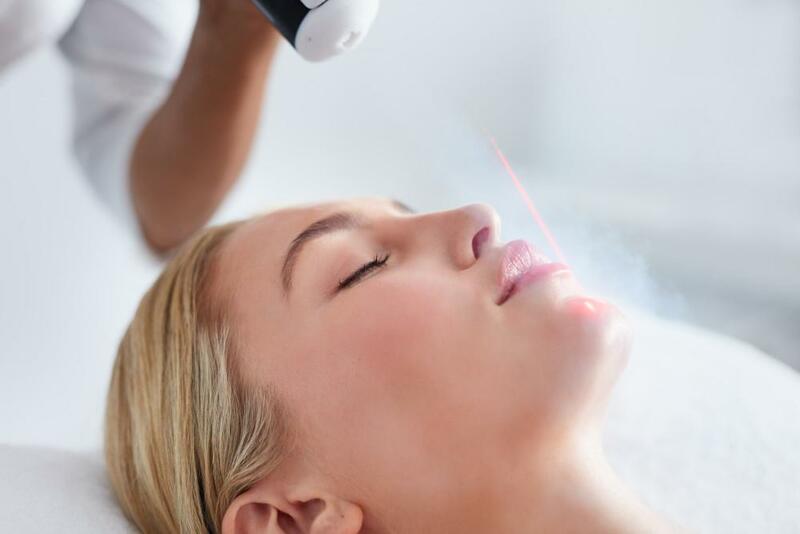 While you can have laser resurfacing treatments any time of year, the winter months provide the best opportunity, for both you and your skin. To find out why you should schedule your treatment when the weather’s still cold, keep reading! 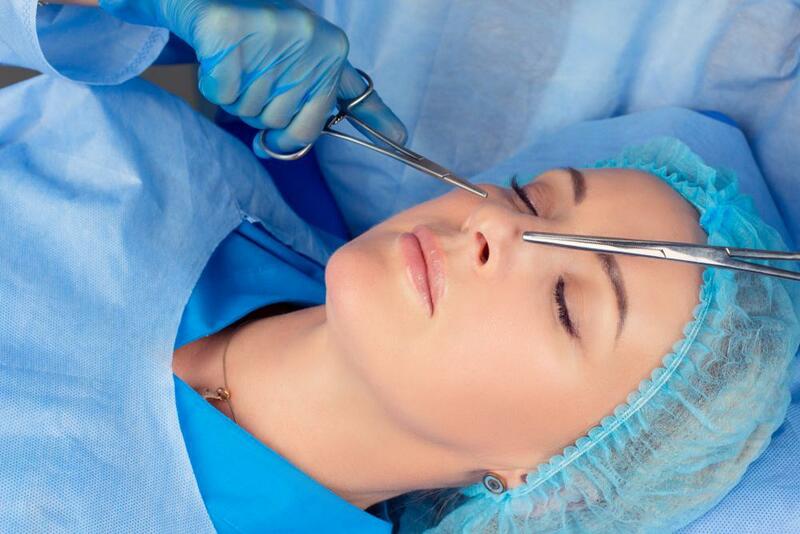 Should I Choose Laser or Traditional Eyelid Surgery? Ready to make your eyes the focus of your face again by reducing lower lid bags and tightening droopy upper lids? Surgery (blepharoplasty) can do that. 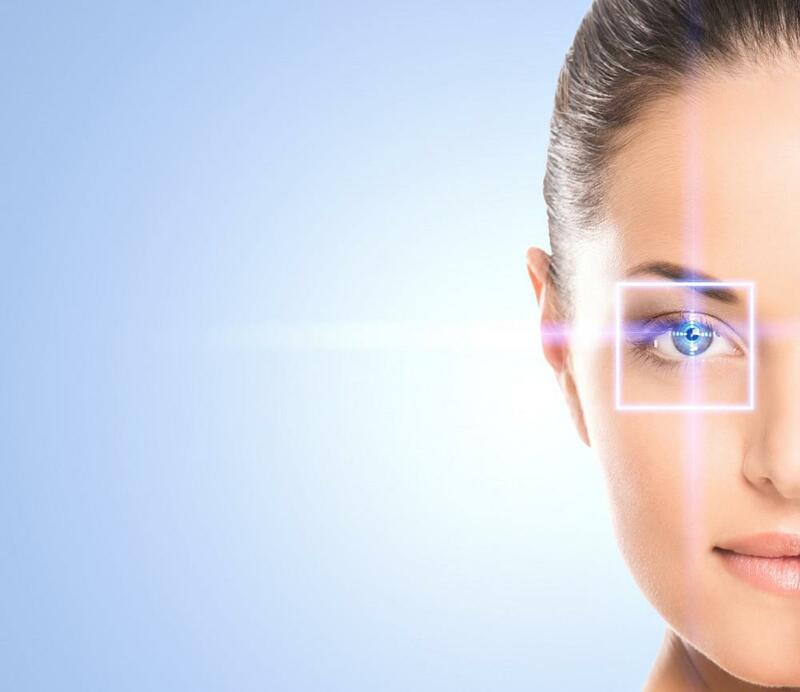 Find out whether Dr. Raymund J. Llaurado prefers laser or traditional eyelid surgery and why. Your skin, over time, is telling the story of your life, though you might wish the narrative was a little less obvious. To erase the marks of the past, a chemical peel is just the tool you need to regain more youthful, blemish-free skin. 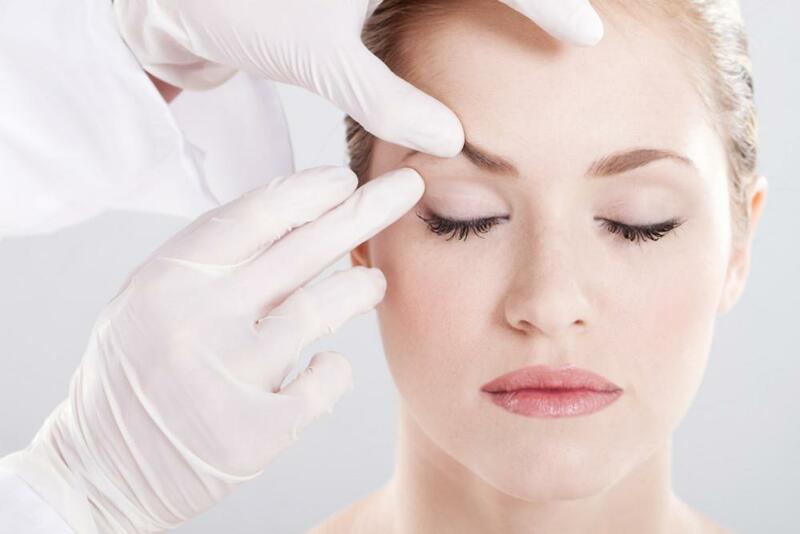 What's the Best Age to Have a Facelift? 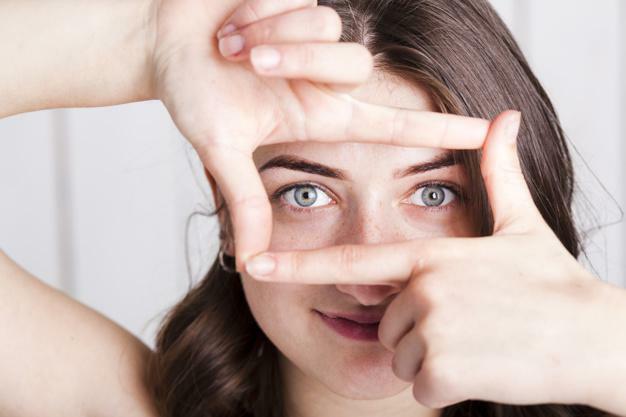 You’re doing everything you can to stave off the inevitable aging in the skin on your face, but time is gaining the upper hand, leaving you wondering when to take action. If you’re trying to figure out when is the best time for a facelift, read on. SculpSure®, the surgery-free laser technology that literally melts fat cells, may sound too good to be true, but it works. Read on to learn more about the facts and myths about SculpSure and whether it may be right for you. 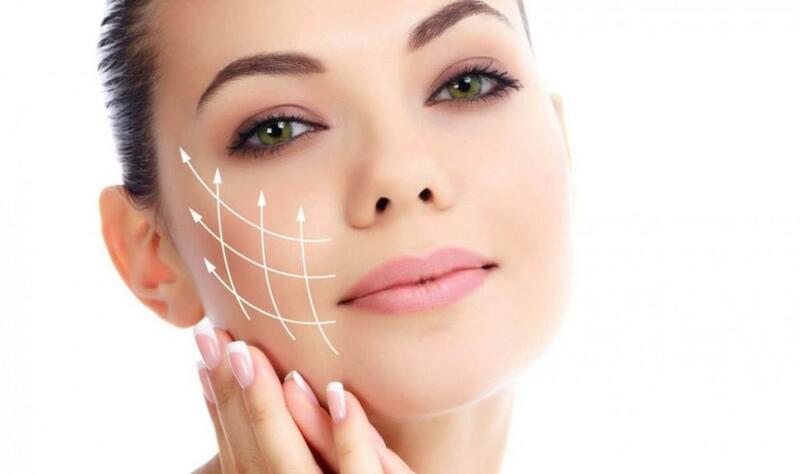 New techniques combined with a deeper understanding of the structures of the face mean you can get a rejuvenating face-lift, but without anyone pinpointing why you look younger.